Home » .News » Vodka O’Clock 1809: Bodhipaksa talks about misquoting the Buddha, Star Trek, & more! 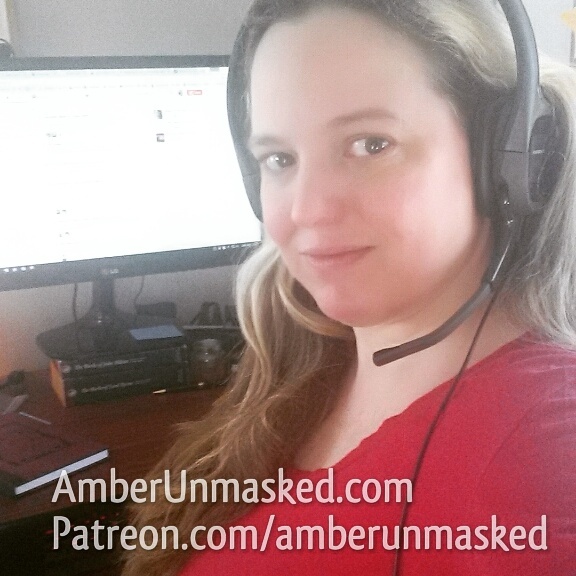 AMBER LOVE 28-SEP-2018 My work is supported by the generous backers at Patreon.com/amberunmasked who appreciate my reviews and my stories; and they also get first access to whatâs happening with my books and podcast. Also, I’m an Amazon Influencer so you can shop through my personal recommendations. Bodhipaksa is a well-known meditation teacher and Buddhist. He has his own app for iPhone as well as a lot of free content on Insight Timer. His website has a ton of information to get you started if you have even a cursory interest in meditation or Buddhism. This episode is extra long because I had such a wonderful time picking the brain of this lovely Scottish teacher. 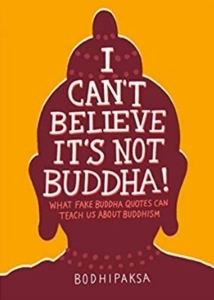 If you haven’t read my review of I CAN’T BELIEVE IT’S NOT BUDDHA yet, pop over to that post before or after diving into this episode. We talked about the importance of crediting a quote correctly; why quotes are misattributed through “quotation promotion” as Bodhi calls it; and how far off base some of the quotes in memes are when it comes to the Buddha’s teachings or the scriptures. We busted some myths about Buddhism. For example: renunciation vs. having a household and earning personal wealth.Â I asked about the difficulty in finding translations of source material that’s two thousand years old. He came to Buddhism because of the non-theistic approach to God. 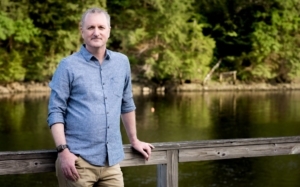 As a teen in the 1970s, he began searching for the right kind of spiritual practice. 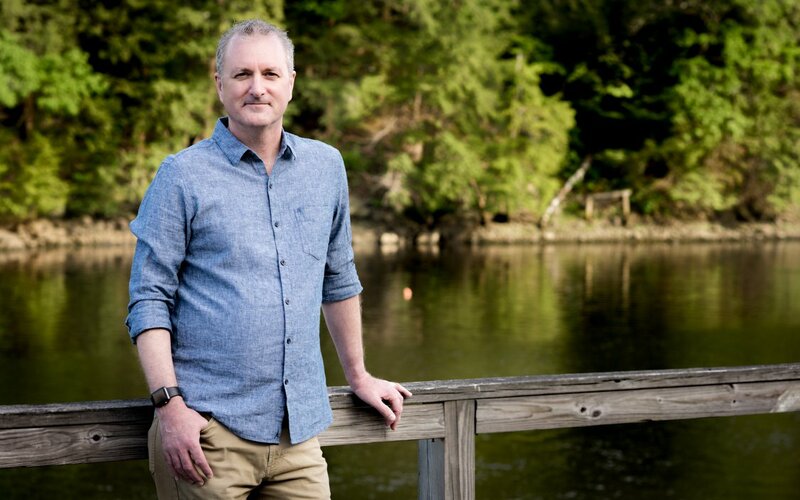 We discussed the more mundane or secular version of Buddhism which individuals are bringing to their homes and workplaces called mindfulness or Mindfulness Based Stress Reduction (as coined by Jon Kabat-Zinn and Greater Good Science Center at Berkeley). Science! Yes, fellow nerds, we discuss the science of mindfulness and neuroplasticity. Kristin Neff is a researcher today who is working in the field of self compassion. Bodhipaksa has also taught meditation inside a prison and he shared what that experience was like. The education of self compassion was something the convicts had never been exposed to. Like everyone, Bodhi went through a period of stress where one thing after another piled up. It affected his whole life: his marriage and family, his work, and his finances. He opened up about the pain involved and why self compassion became crucial to getting through it. Parenting is never easy, not even for people who meditate. Bodhi’s honesty about his own children and his parents shows how generations can heal through self development, education, cultural shifts, and many other influences that take over. Vulcans have similarities to Buddhist culture especially seen in Enterprise. We discussed the episode from TOS called “The Enemy Within” where all facets of Captain Kirk have to work together in a regulated way in order to function. He couldn’t be all aggression or passion nor completely weak-willed which made him too indecisive. Of course Star Wars is heavily influenced by Buddhism in the Jedi Knights and the Force. The privilege of white male authors & reckless story elements.